Number three on our best Christmas gifts for women list is the category for mothers, stepmothers, aunts, and even grandmas. Mothers are very special to us, so they deserve the most beautiful gifts. We hope that the following ideas will help you find the perfect present for a woman that means a lot to you. A lot of mothers love to cook, and they make the most delicious meals. Nevertheless, there is always some new recipe to learn. 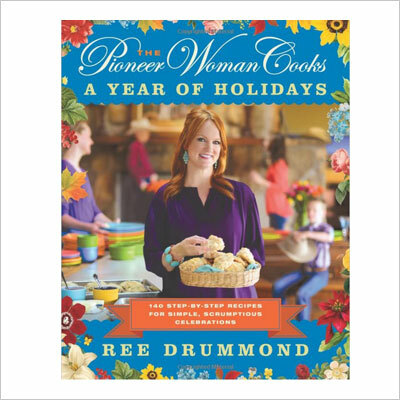 The Pioneer Woman Cookbook is filled with great recipes dedicated to the holidays. Sometimes, you don’t have to cook scrumptious dinners in order to have fun. Kinfolk magazine is about unfussy entertaining, and a nostalgia for simpler times. 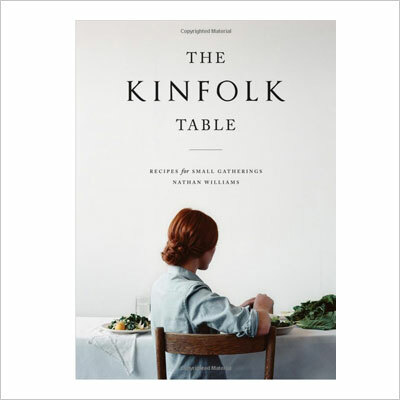 The Kinfolk Table, by Nathan Williams, will help your mother create the perfect meals for good friends. You may be thinking that we believe mothers belong in the kitchen. We don’t. 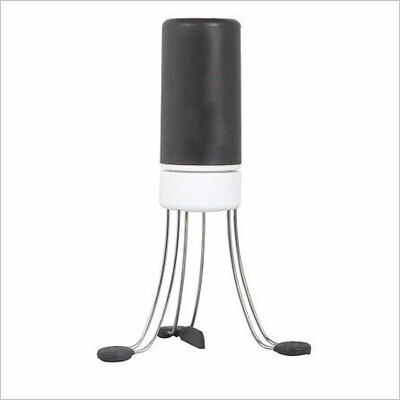 We just think those who enjoy cooking should have something that makes their job easier. This is what this cordless food mixing gadget was designed for. 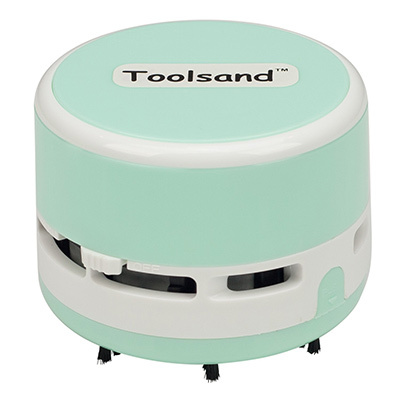 This tiny looking thing is actually a tabletop vacuum cleaner that is battery-operated, and that has a powerful fan, capable of removing dirt and crumbs from different surfaces. Plus, it is extremely affordable as well. In all honesty, this is meant as a funny gift, and if your mum has a sense of humor, she will appreciate it. 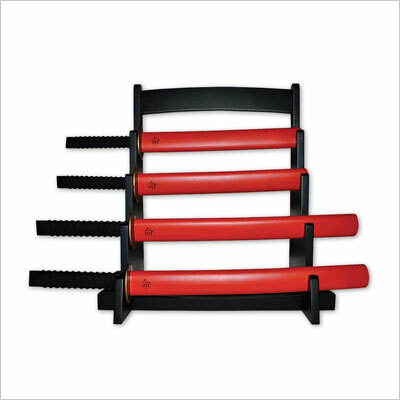 The knives don’t even have to be used that much, because the set itself looks like a great decoration. This is one great looking bottle holder. We consider this a great gift, at a very reasonable price. 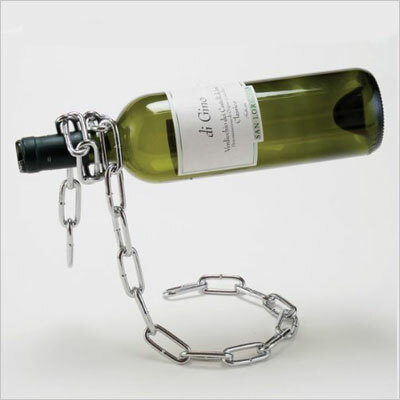 It can hold any size of wine bottle, no matter how full or empty, and it will make the whole thing look like a magic trick. A great kettle for tea-time with neighbors. If your mom enjoys her afternoon tea, she will definitely enjoy your gift as well. 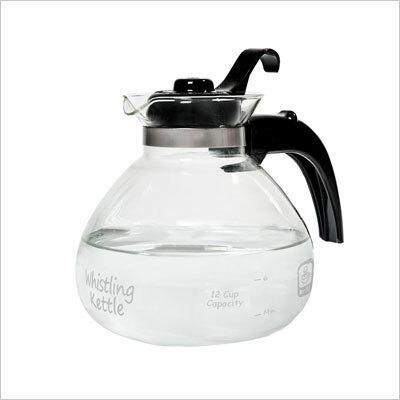 The kettles is made of thermal-shock-resistant borosilicate glass, it has a removable lid, and a heat-resistant phenolic handle. For mothers, there is nothing more important than memories. A digital camera is probably the best gift that you could ever give her. 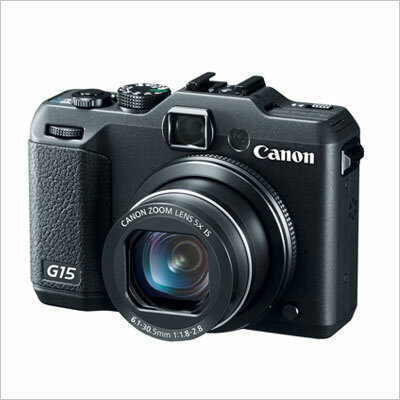 The Canon PowerShot is one of the best, most reasonably priced cameras on the market. Sometimes, even an exemplary mum needs to take some time for herself, and relax. The Spa-In-A-Basket is here to help! She will have the time of her life with the bath and body cosmetic collection hiding in this basket. The customer reviews for it have been extremely positive. 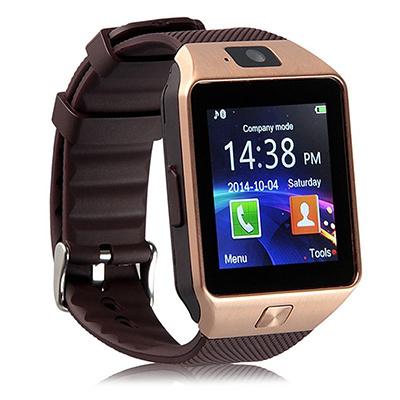 If your mother, stepmother, or aunt enjoy keeping up with technology, you might want to consider buying them a Bluetooth Smart Watch. The one we’ve selected is quite affordable, it has a ton of different functions, and it looks really nice as well. The truth is that mothers will love just about anything we give them, as long as we have put thought into the gift. 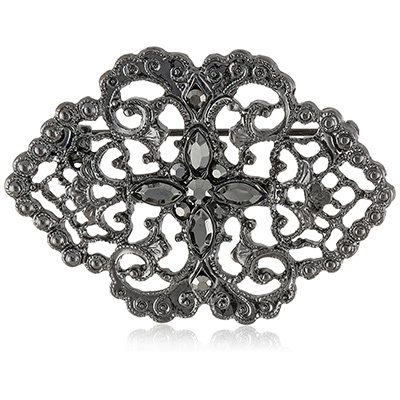 This sterling silver simulated charm bracelet is sure to steal a tear or two from her. 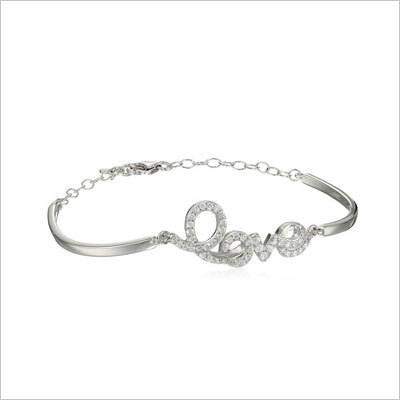 It is adorned with a gorgeous “Love” symbol, from cubic zirconium script letters. 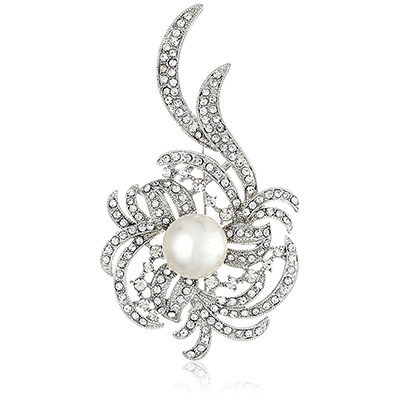 Grown-up women, especially mothers, will always appreciate a fine piece of jewelry. This pin is without a doubt something they will wear with pride. It is subtle, stylish, and refined. 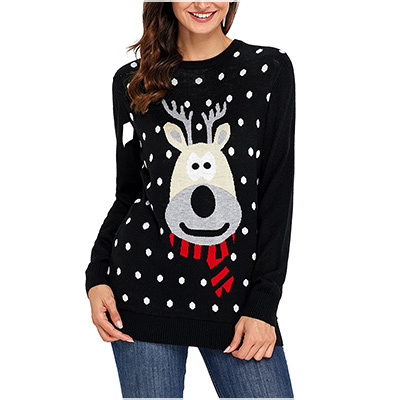 Plus, it’s not expensive at all, so you can buy it as an extra and pair it with another gift. 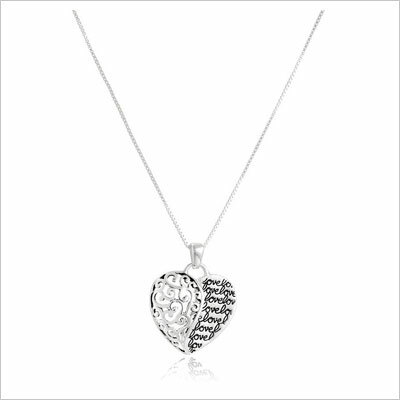 Regardless of its value, this sterling silver heart pendant necklace set is something unique. 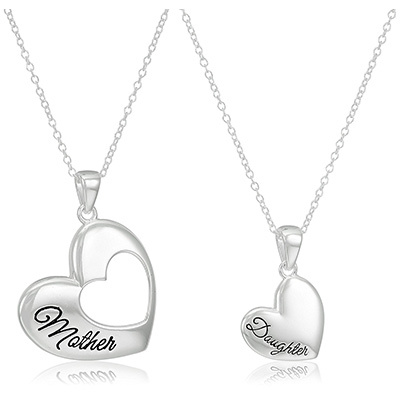 You can purchase it to show your mother you truly care about her, and you appreciate your strong bond. Seeing you wear yours will definitely make her happy. Emerald green is ones of the most appropriate colors of the season. 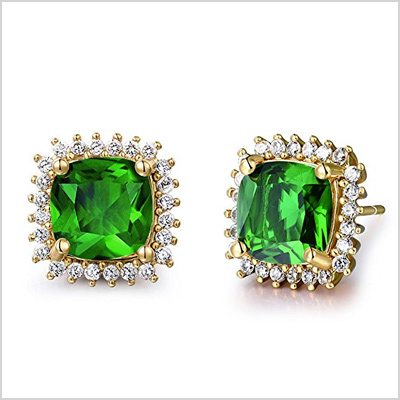 These vintage earrings with emerald colored calcites in bezel setting are very beautiful and flamboyant. If your mother loves to be stylish, she will definitely enjoy these pieces of jewelry. 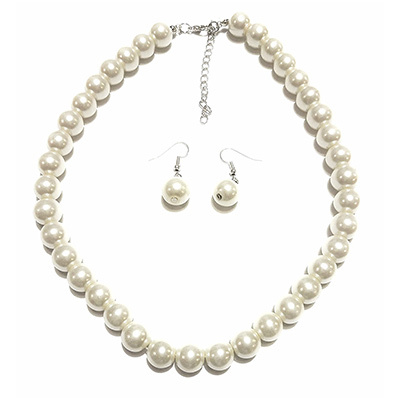 Elegant, simple, and beautiful, this jewelry set is the perfect Christmas gift for a classy mother. Even thought he pearls are not real, they look really good, and they complete any Christmas outfit. If you’re looking for an affordable gift for your mother, this is a great option. The details on this jewelry box are amazing. We would wholeheartedly recommend this as a gift, if you have the necessary funds. 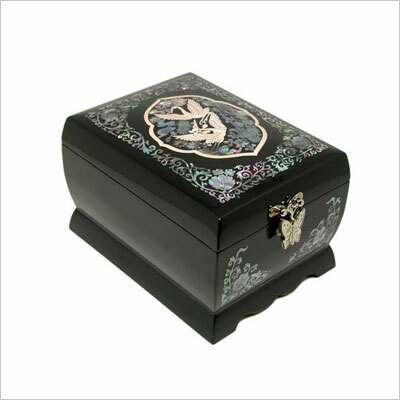 It features beautiful designs and iridescent colors, and it is individually handcrafted with unique Korean inlay techniques. Much like the previous pin, this one is very beautiful as well. 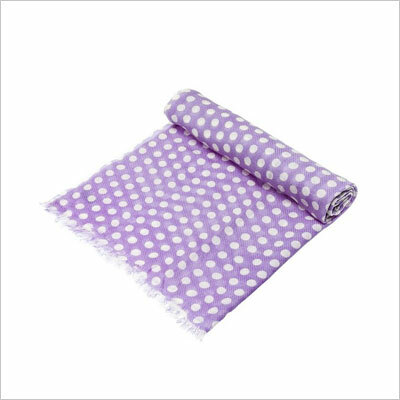 Small, simple, and refined, it is something your mother will always have close to her heart. Since it is a gift from you, you can be sure she’ll wear it non-stop. Nothing beats the Home for Christmas Audio CD by Susan Boyle. If you know your mother enjoy listening to her, gift her this inexpensive CD to listen to at Christmastime, when she is wrapping presents or cooking a meal. This great looking sweater comes in three colors (black, grey, and red), and you can definitely offer it as a present to your mum. Just make sure you get the size right. You can secretly check her other clothes before placing the order. 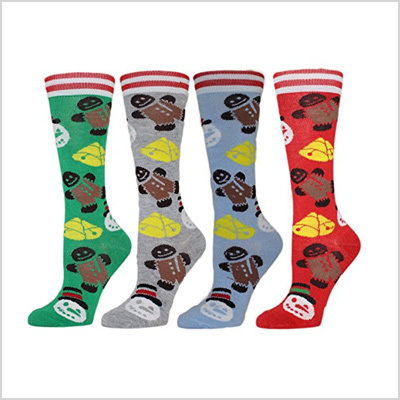 If you have a mother or an aunt that is really into Christmas socks, this seems like the perfect gift for her. Has your mother ever nagged you about missing socks? If she has, get her a set that they will really want to hold on to. 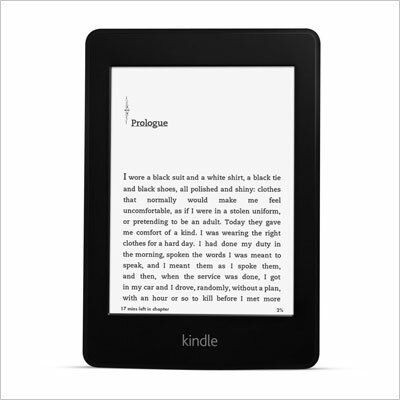 If your mom is a tech-savy person, as well as a book enthusiast, she will definitely love a Kindle Paperwhite. Unlike tablets, the Kindle is designed to deliver the best reading experience, with no screen glare in bright sunlight, a long-lasting battery, and a built-in light. Every respectable woman requires a decent bag. 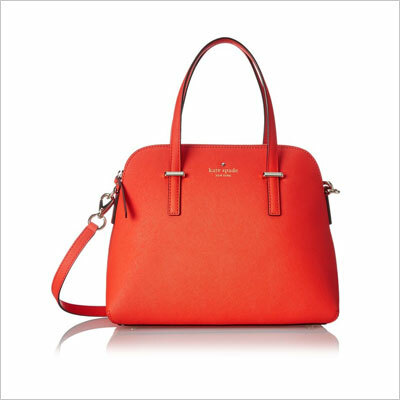 The Kate Spade New York Maise Tote purse is more than adequate. It has a 100 percent polyester lining, double flat top handles, a removable buckle cross-body strap, and 14-karat light gold plated hardware. Perfume is always an excellent idea for mothers. 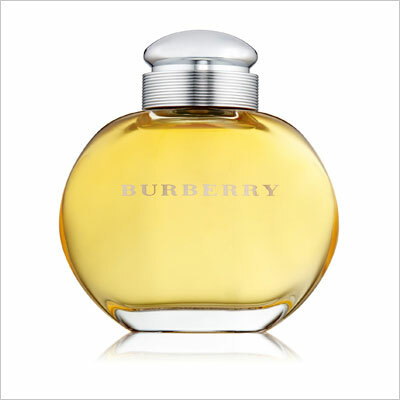 One of the nicest perfumes from Burberry, this one is both fresh and sensual, and it comes with notes of bergamot, fresh apple, sandalwood, warm jasmine, and moss. Your mother is going to appreciate the care you have about her skin, if you gift her this regenerating skincare kit. 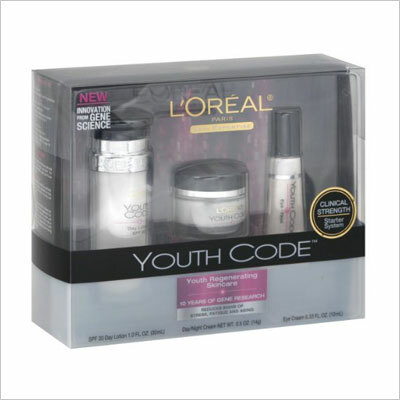 There are various similar products on the market at the moment, but we have decided on the L’Oreal Paris kit due to its generally positive reviews. This is by far the classiest wool coat we have found on Amazon. It has a high neck and a hood, and it comes in different shades. 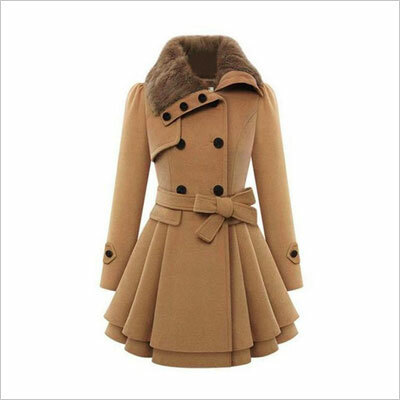 The material it’s made of is a wool blend, the collar is faux fur, and the fastening is made of a belt and double-breasted buttons. You can put your gift giving worries aside with this cashmere scarf available in 3 colors and 14 models. Get it for your mum, and let her know that you want her to keep warm this cold holiday season. 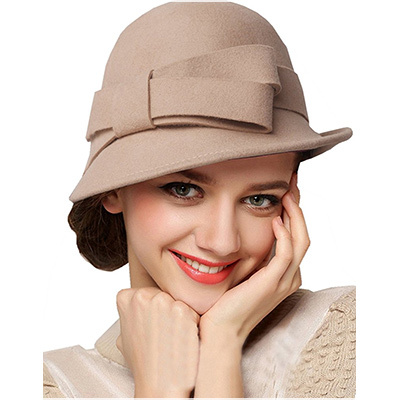 This hat is strangely reminiscent of the 20’s, and we’re pretty sure your mother is going to love it. The hat is 100 percent wool, so it is a great gift for Christmas, especially since mothers usually want to stay warm and look nice at the same time. 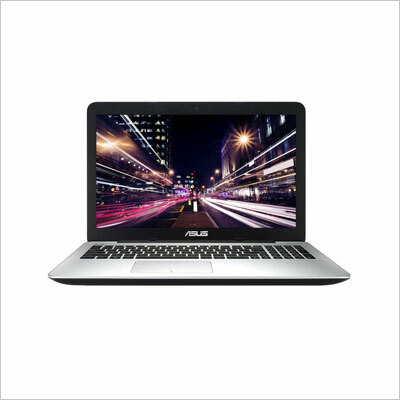 If you really want to make your mother happy, and you know she is into computers, you should definitely purchase this laptop for her. The quality-price ratio is pretty balanced, and the reviews are overwhelmingly positive. If you’re willing to splurge, go for it! A simple, cheap, yet very original gift. 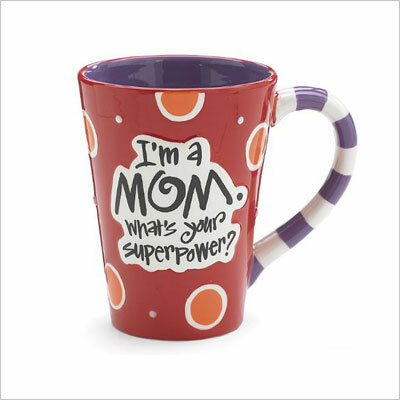 This hand-painted ceramic decal message mug is more than your mom will ever wish for. It will show her that you appreciate all the efforts she put into raising you. Is there really anything more to add? This is a sterling silver stacked heart pendant, with filigree cutouts, and engraved with the word “Love.” Every time your mother wears this necklace, she will be reminded of you and your bond. 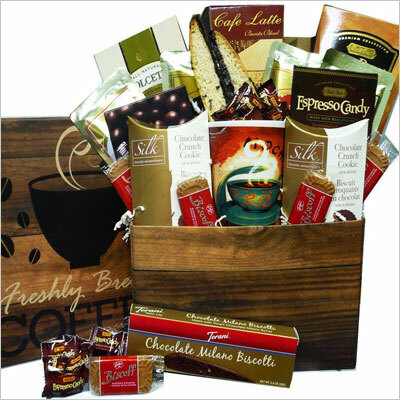 This thoughtful care package is a great gift box arrangement, complete with a coffee mug, then filled with premium coffee and gourmet go-togethers. Every product in this gift box is crafted with attention to detail, tied with ribbon, and ready to be gifted. We hope you found these Christmas gifts for women ideas useful, and that maybe you will find something that your sister, mother, girlfriend, wife, or aunt might like. We wish you “Happy Holidays!” and quality time spent with the family.